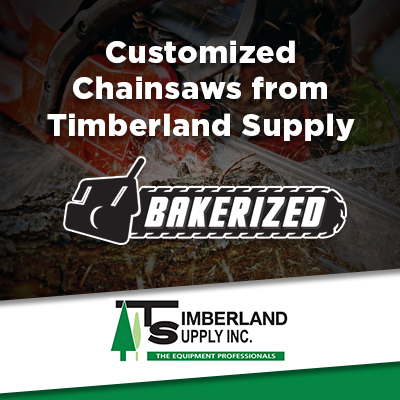 For over 35 years, Timberland Supply has been providing industrial companies and construction contractors in Edmonton and Alberta with reliable outdoor power equipment. We’re a trusted partner by hundreds of companies and governmental organizations who rely on us for the very best in equipment sales, service and repairs. We stand behind everything that we sell and service. 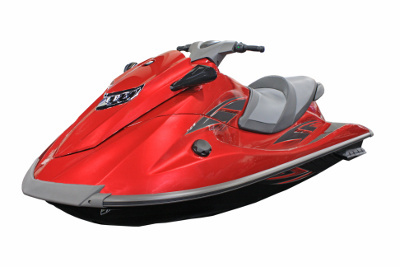 Our in-stock guarantee means that your equipment will be repaired quickly, allowing you to get back to work. Our equipment rental services help you save money on equipment that you have a limited need for, but if you do need to purchase new equipment the top quality products that we sell give you peace of mind. We are one of the top dealers in Edmonton for skid steer attachments, with top brands like HLA attachments and Erskine attachments. As a construction professional, you can count on Timberland Supply for all your outdoor power equipment needs. 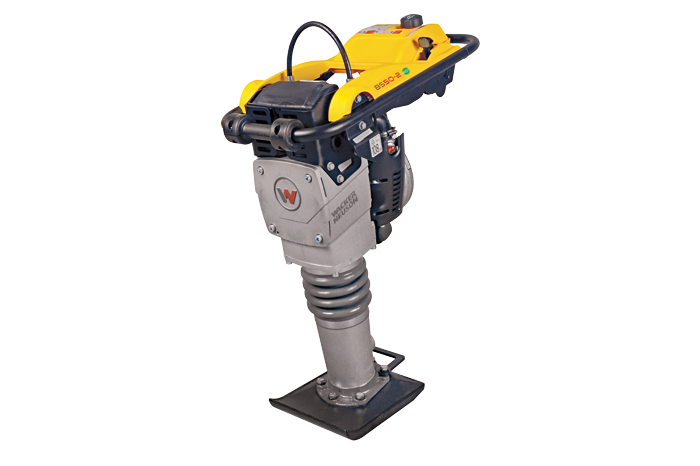 FREE CASE (10) of ABRASIVE WHEELS (Asphalt, Concrete, Stone or Steel) with the purchase of a Husqvarna K970 Power Cutter 14” (pictured below). Visit the store to see our special price! Below are answers to some of the questions we frequently get asked by construction and industrial customers. What are the differences between various types of abrasive wheels? Cut-off saws can use many different types of abrasive wheels depending on what materials are being cut, such as asphalt, masonry, or metal. However, even when dealing with the same type of abrasive wheel, not all manufacturers are created equal. We suggest using wheels made by STIHL vs. cheaper knock-offs, which don’t last very long. You can browse various types of STIHL abrasive wheels here. Which cutoff saws are the best? 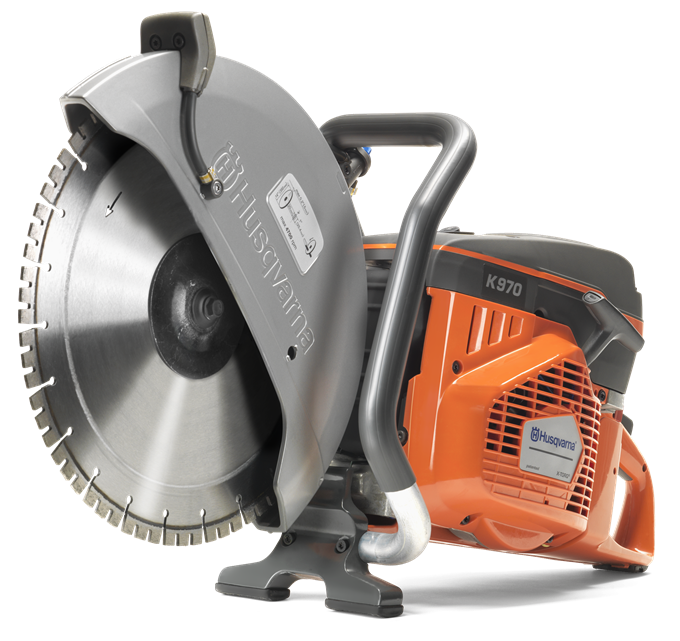 Without a doubt, the best cutoff saws are made by STIHL and Husqvarna, which is why we carry those two brands.